37 effects and routines will enable you to pack a wallop in front of any audience! 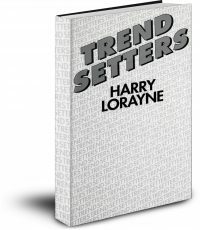 SKU: HaLo-DL75-DougEdwardsPacks Categories: Publishing - Accounting, Books, eBooks by Instant Download, Books, eBooks Cards, Harry Lorayne, Harry Lorayne Books, 20% OFF Harry Lorayne PDFs! Doug Edwards’ Packs A Wallop really does “pack a wallop.” There isn’t an item in this book that isn’t practical, doable, useful. I’ve no doubt that many of the effects and routines will become reputation-makers for you. 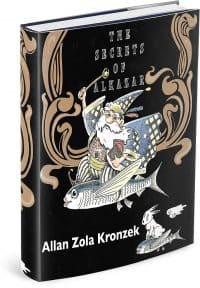 For those of you who’ve been kind enough to ask (I haven’t written a magic book in some time), I need to be excited about something in order to write a book. And that simply hasn’t happened in years. Doug performed a lot of magic for me, magic that he hadn’t, as yet, contributed to anyone, or shown me. And that excited me! 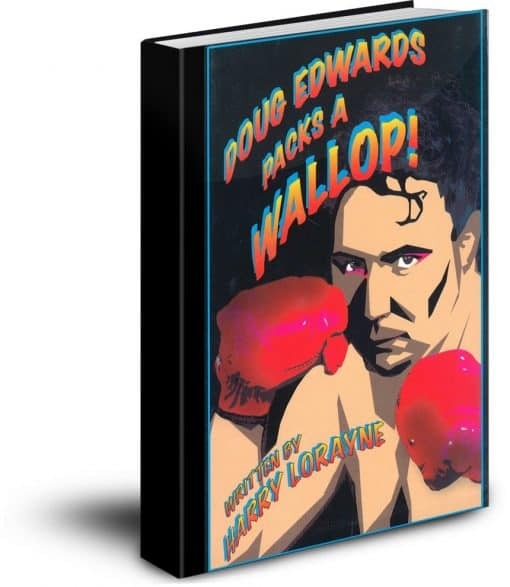 So it became a book called Doug Edwards Packs A Wallop. That’s the point. When that kind of excitement “hits” me, I simply have to let others know about it. I have to purge myself, get it out. For me, that kind of excitement becomes a book! There’s no question in my mind that Doug Edwards’ magic in this book will excite you just as it excited me. It will definitely raise the average of “quantity diffusing quality” to an enormous degree! If you’re excited by easy-to-do magic that’s direct, new, subtle, effective—magic that fools—then I’m happy and pleased to tell you that I’ve given you just that by writing many of Doug’s effects and routines in Doug Edwards Packs A Wallop. What we’re talking about here is quantity and quality! Most of the items have never been in print, anywhere. The ones that were are now completely updated. I am proud to offer this material, as I really believe the items in this book are even better than anything I have ever put out commercially. In other words—this is my best stuff!!! And Harry Lorayne, probably magic’s best teacher, has penned it all. His belief in my material, plus his stimulating, lucid writing style leave nothing to be desired. The days, months, years, spent on this endeavor were among the most rewarding in my life. 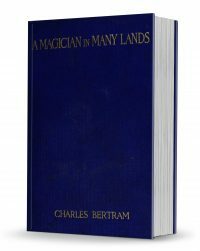 If you are looking for doable magic, well-written in a beautifully produced book, look no further. You will not be disappointed. Doug Edwards Packs a Wallop has never before been offered as a PDF download. The Conjuring Arts Research Center is proud to have partnered up with Harry Lorayne to be the exclusive retailer of this exciting, new format.